To offer a holistic approach, the Alma Verde is spread across 20 hectares of land consisting of medicinal plants. The place is home to many animals and accommodates visitors to experience oneness with the world around them. The place also offers medicinal therapies and is known for its Yoga sessions amidst the soothing greenery. 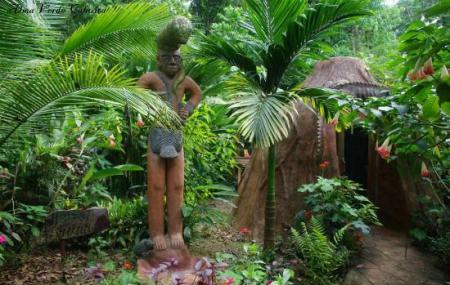 A world within itself, a trip to Cahuita is incomplete without a visit to Alma Verde. Getting a massage here is a must! Book an appointment before you visit. Do carry a change of clothes. Prices will vary as per the packages and treatments. Visit the official website or call up the centre for bookings and prices. You can walk to Alma Verde. How popular is Alma Verde? People normally club together Aviarios Del Caribe Sloth Sanctuary and Caribbean Coconut while planning their visit to Alma Verde.